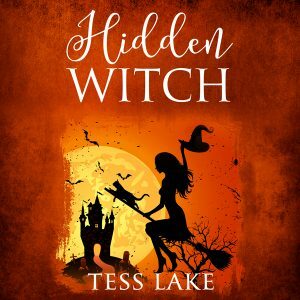 Hidden Witch (Torrent Witches Cozy Mysteries #3) Audiobook now available! The Hidden Witch Audiobook is now available! You can buy it at Audible, Amazon, or iTunes. Book #3 of the Torrent Witches series.